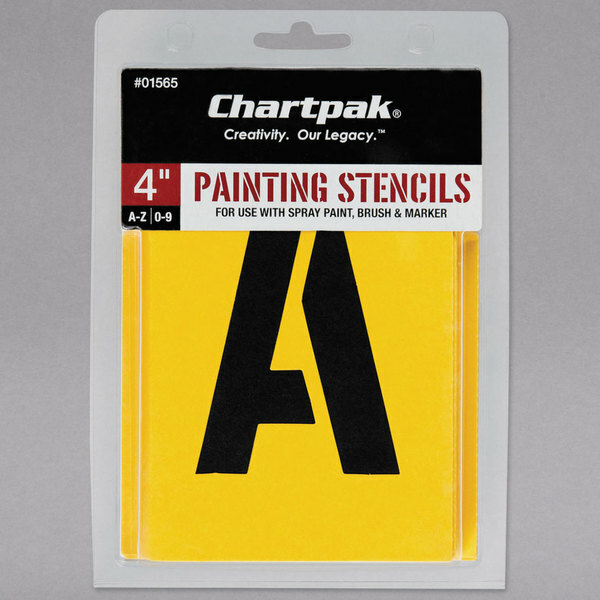 Create the perfect signs or project boards with these Chartpak 01565 manila 4" A-Z/0-9 painting stencils. These letters and numbers are 4" tall and perfect for creating noticeable signage that isn't obtrusive. So that you can easily create any message you'd like, this set includes stencils for all letters from A-Z and all numerical digits from 0-9. Unlike comparable adhesive letters and numbers, these heavy stencil boards can be used over and over again for a consistent aesthetic every time with only a one-time investment. 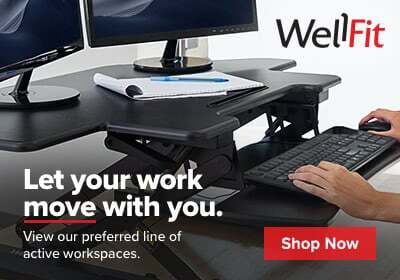 They also provide you with the flexibility of choosing any color of paint to create your signage. These letters and numbers come in a crystal-clear gothic styling for superb legibility that is sure to catch the eye of your audience!